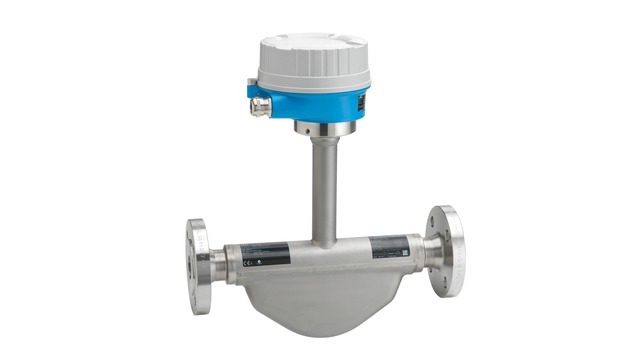 The LNGmass is a Coriolis flowmeter specifically developed for dispensers, guaranteeing highest accuracy and robustness at extreme subzero temperatures down to –196 °C (–321 °F). Due to the most compact design worldwide, the device can be installed anywhere, even in the narrowest space conditions without any problem. The LNGmass has no moving parts and is, therefore, absolutely maintenance-free.